I'm happy to introduce another one of our new regular contributors: Sarah Dees. Sarah is a lecturer in the Department of Religious Studies at the University of Tennessee, Knoxville. Her dissertation examines the scientific study of Native American religions undertaken by a Smithsonian research office in the late-nineteenth century. In addition to conducting historical and ethnohistorical research on scientific articulations of religious and racial difference, she's interested in questions about the appropriation and commodification of Indigenous spiritual and medical practices. Sarah participates in the research seminar on Religion and U.S. Empire and teaches courses on American and Native American religions. We are happy to have her contributing posts that will reflect these research and teaching areas! One of the classes I am teaching this semester focuses on problems in the study of Native American religions. We have examined ways in which colonialism, missionization, and restrictive federal Indian policies have impacted Indigenous religious practices. 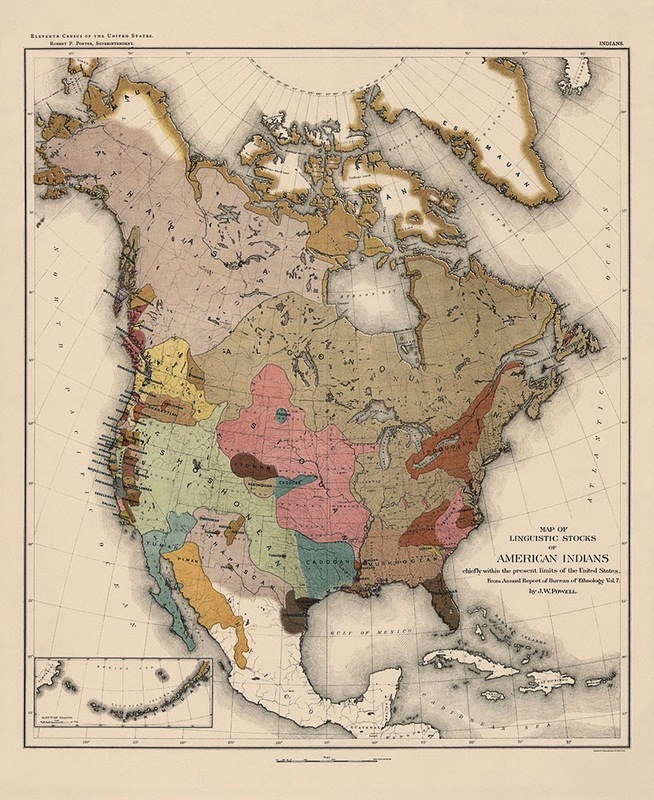 In guiding students through the process of crafting research papers, I have noticed, first, that many of my students (unsurprisingly) turn to the internet for research, and second, that they have trouble finding sources that reflect Native American perspectives. While I plan to draw on my university’s fantastic teaching museum for next semester’s iteration of the course, I am working to develop a list of online resources on Native American religion, history and culture. And, as November is Native American Heritage Month, I thought I would share a few resources today. First, I'll highlight several historical sources that are useful both for research as well as teaching. Of course, the Smithsonian Institution’s vast holdings include a wealth of resources that are useful for the study of Native American religious history. A general overview of Smithsonian teaching resources related to Native American studies can be found here. The Smithsonian’s Image Gallery contains digitized versions of photographs, art, and objects related to Native religion and culture. My research focuses on reports about Indigenous religion and culture produced by the Bureau of American Ethnology, and these archives are now housed in the National Anthropological Archives (NAA). The NAA website features a number of online resources, including images, ethnographic texts, and sound recordings. The Lakota Winter Counts online exhibit, for example, combines images of different artists’ winter counts with narration and interpretations of the pictures. 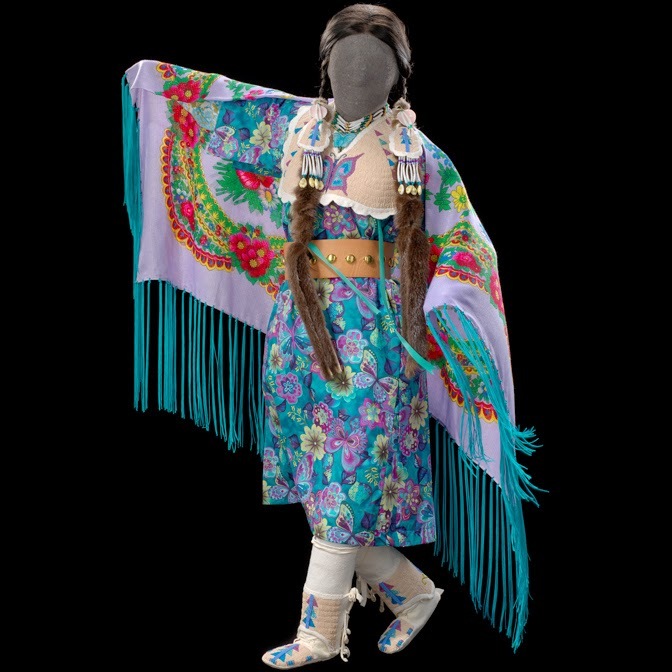 The National Museum of the American Indian (NMAI) website also offers useful teaching tools; a beautiful companion website for an exhibit at the NMAI, Circle of Dance, offers essays, images, and maps exploring dance traditions from Native nations in North and South America. Of course, the history of anthropology and the development of the Smithsonian's holdings were tied to U.S. colonialism; this is a topic to which I will return. For now, I will recommend Amy Lonetree's excellent Decolonizing Museums: Representing Native America in National and Tribal Museums (University of North Carolina Press, 2012) for a thoughtful perspective on the role of museums in portraying Native American history and culture. While the Smithsonian’s holding are vast, state and local universities and historical societies offer fantastic resources as well. One of my students introduced me to the Doris Duke Collection, which is part of the University of Oklahoma’s Western History Collection. This site contains a digitized, searchable collection of interviews conducted between 1967 and 1972. A number of interviews discuss topics relevant to scholars of Native American religions, from the Native American Church to Ghost Dances. I also wanted to share a few resources that offer contemporary Indigenous perspectives on society, culture, media, spirituality, and art. Native Appropriations is a popular blog authored by Dr. Adrienne Keene, currently a postdoctoral fellow at Brown University. She focuses on representations of Indigenous culture in mainstream society and media, devoting a page to the Indian Mascot controversy. Indian & Cowboy, a “platform that shares Indigenous stories,” is a relatively new network of Indigenous writers and artists who produce podcasts in the style of This American Life. 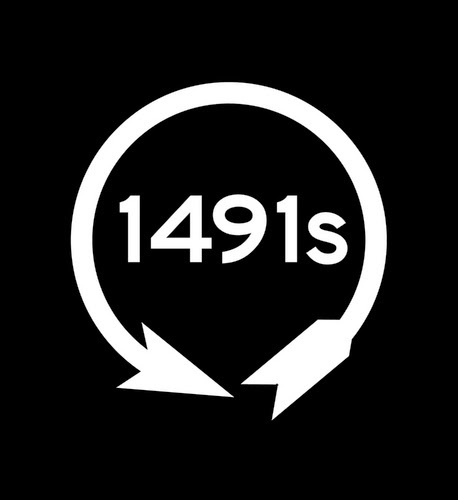 Finally, for a collection of irreverent yet incisive comedic videos and commentary, check out work produced by the 1491s. This comedy troupe publishes videos that often poke fun at the stoic representations of Native Americans popular in mainstream media. I saw one of the members of the troupe give a talk over the summer at the American Indian Workshop in Leiden and appreciated this perspective. This is, of course, but a small sampling of available resources. Let me know if you find any of these useful, or if you have other research or teaching resources related to Native American religious history and culture you’d like to share!